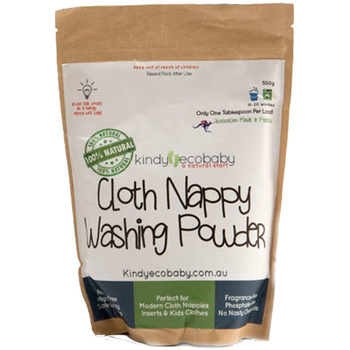 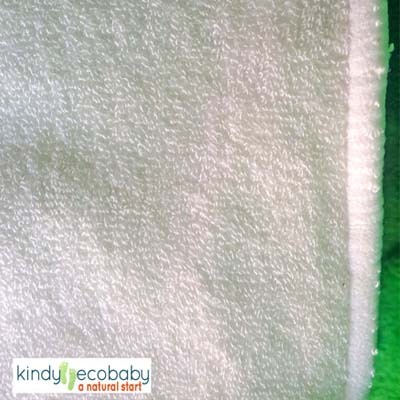 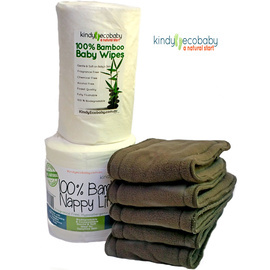 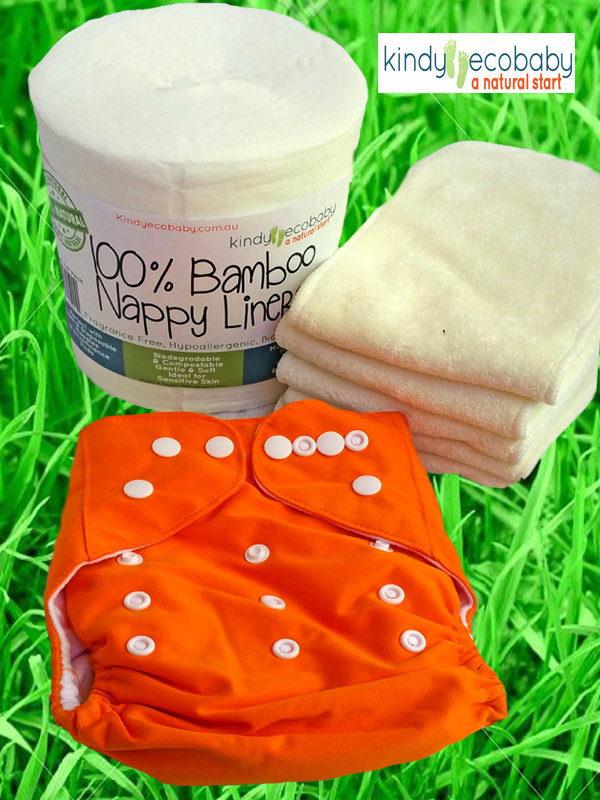 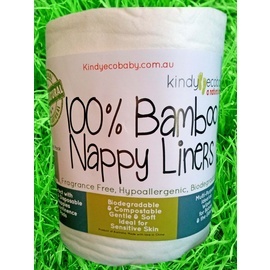 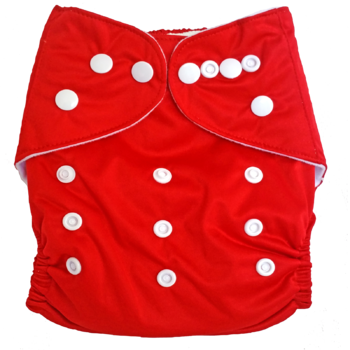 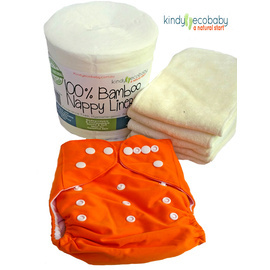 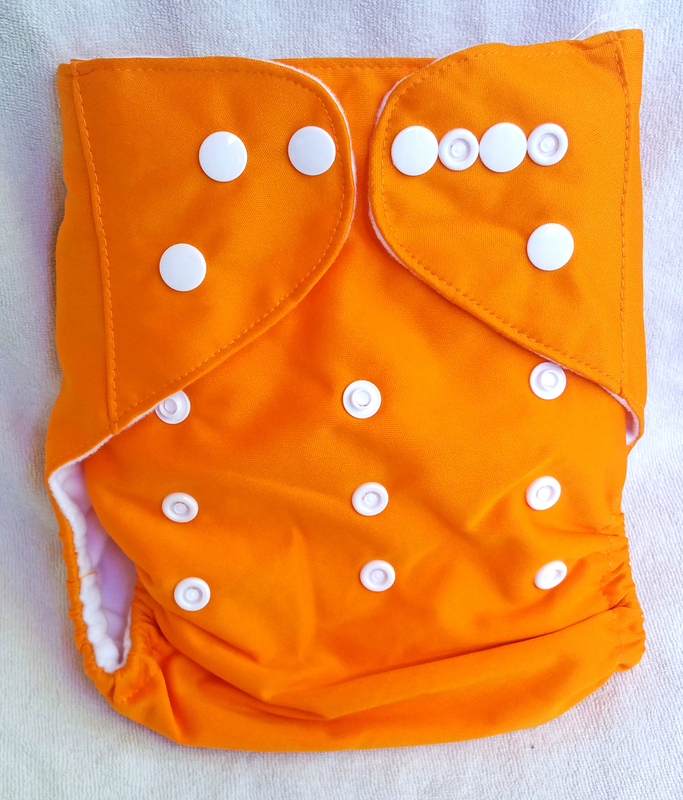 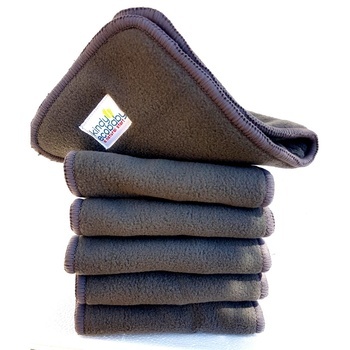 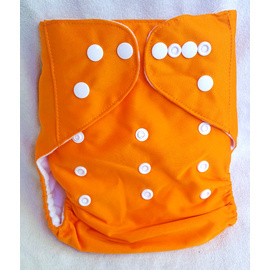 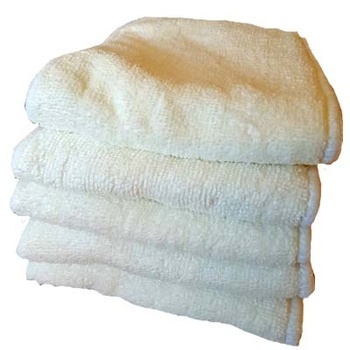 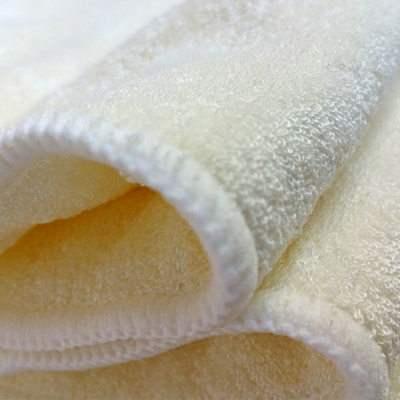 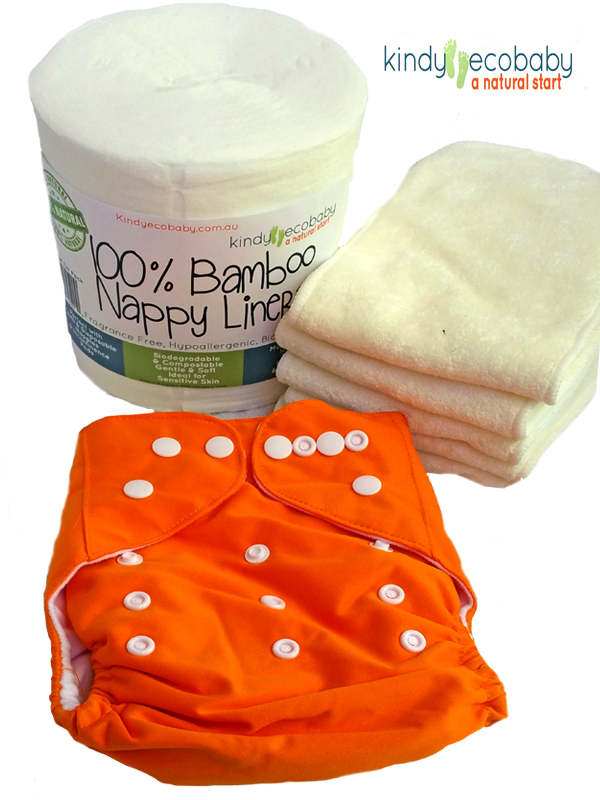 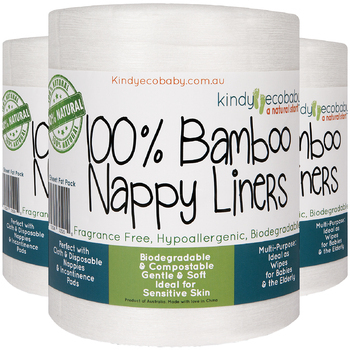 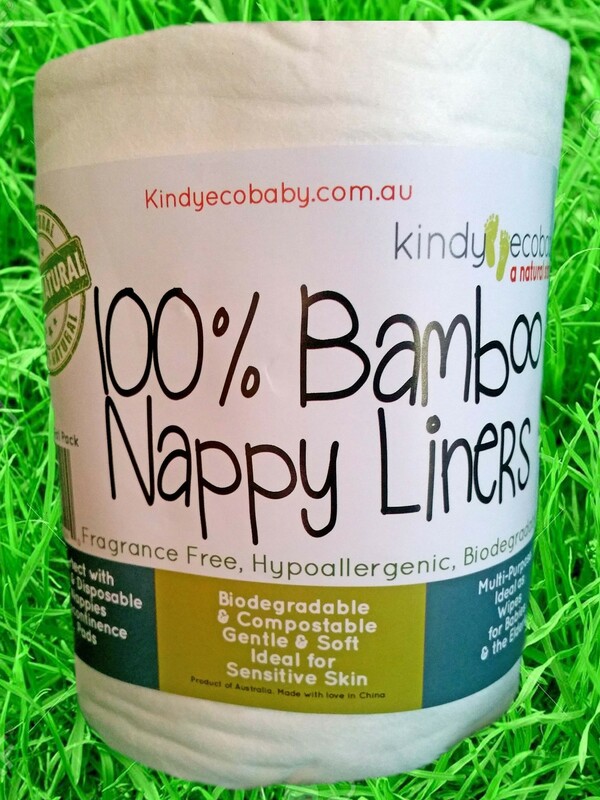 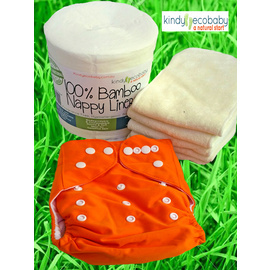 A fantastic, affordable ecofriendly gift for new mums who are into cloth nappies. 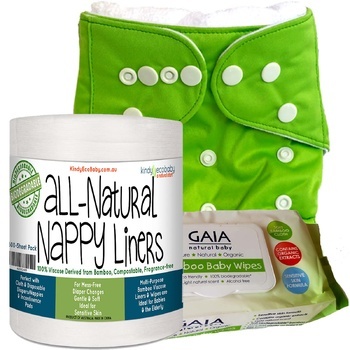 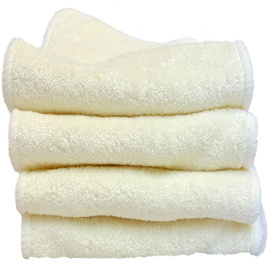 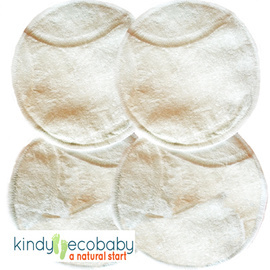 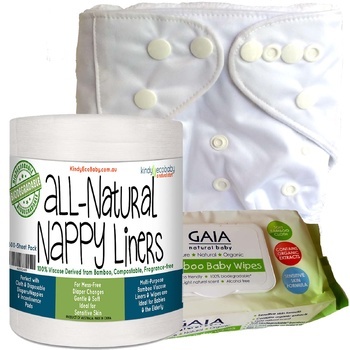 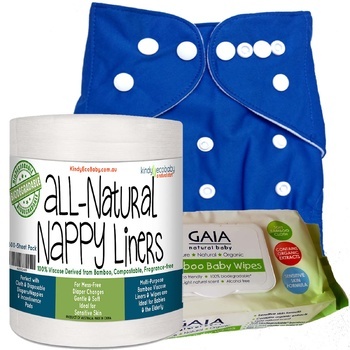 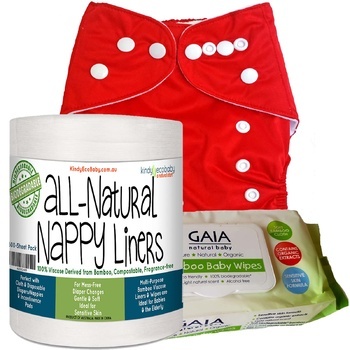 This pack also has some of the add-ons so necessary for mess-free cloth nappy changes and for keeping baby comfortable and clean. 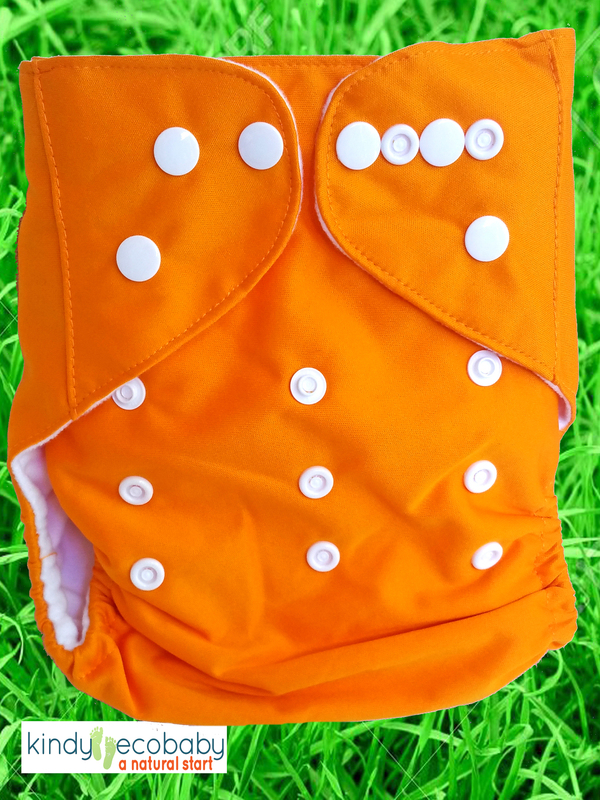 The new mum in your life will HUG YOU for giving her this! 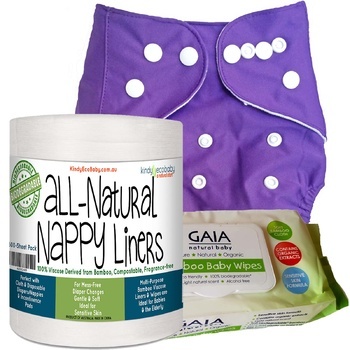 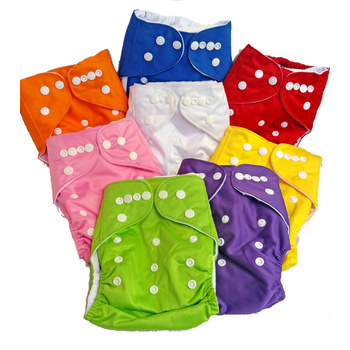 This nappy in this gift pack is also available in BLUE, RED, YELLOW, WHITE, PURPLE, PINK and GREEN.